love the little box card. I really need to learn to use print to cut feature more. This is just adorable. I love the 3D box, super cute! 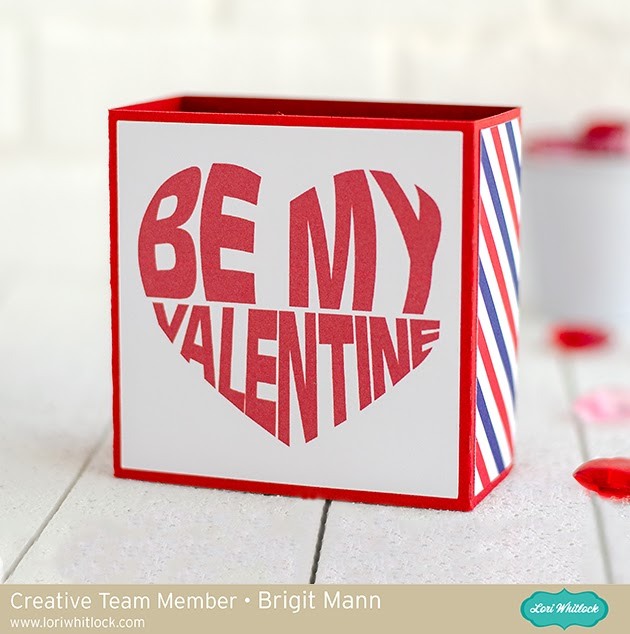 Cute Valentine box. 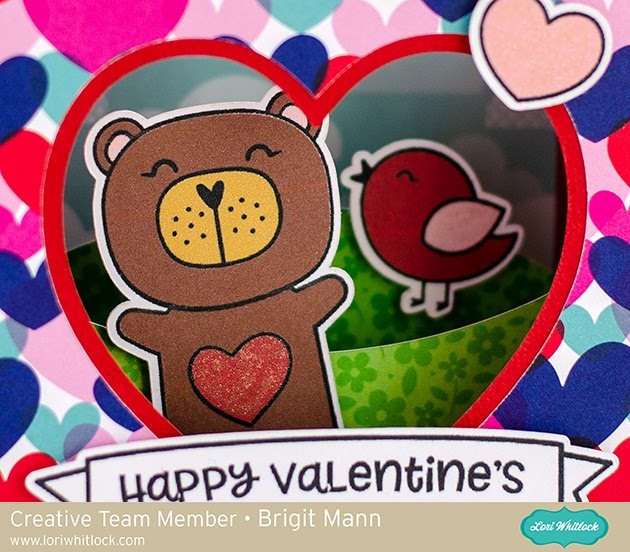 Adorable bear and bird.